Where Are My Shipleys Donuts Locations? You’ve got to head to work at 8 a.m. In a hurry you drop the kids off to school to get everything ready for your big presentation at the office. Well, it’s time to head to one of our Shipleys Donuts locations or get them delivered! 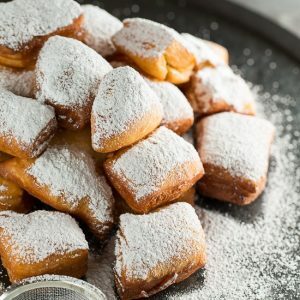 Whether it’s late at night or early in the morning, there’s one place you can rely on for amazing donuts, beignets, coffee, and kolaches. 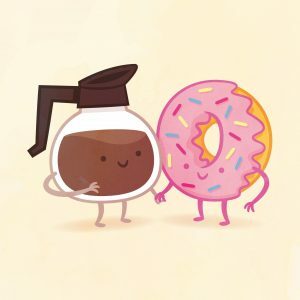 At Shipley Do-Nuts, located at 12403 Westheimer Road, you can’t miss the inviting aromas of our fresh and warm donuts. Once you hit the street, you’ll find our shop located between Kirkwood and Dairy Ashford. If you get lost, do not hesitate to call the shop for directions. When you’re inside, you’re spoiled for choices with the most tempting donuts displayed the moment you walk in. Our popular favorites include the Shipley Classic Glazed, the Donut Holes, and our made-to-order fresh beignets. The cinnamon rolls are light, fluffy, and airy. They have the perfect amount of cinnamon to dough to icing ratio. Most of our goodies are very moist and melt in your mouth for a sweet, tasty treat. Be prepared to pamper your taste buds with our wide varieties of fresh donuts and other scrumptious treats. When you’re in a hurry and don’t have the time to sit down and indulge in our sumptuous treats, give us a call and we’ll get your order ready for pickup. Our drive-thru is also open 24 hours a day, 7 days a week. You don’t have to worry about the extra time it will take. You can order your favorite donut flavors online from your smartphone or tablet and we’ll bring your order right to your car! Your kid will love digging into the gooey chocolate and you’ll still be on time for your road trip. 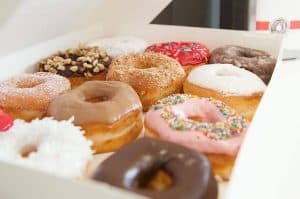 Looking for a Shipleys Donuts location downtown? You’re in luck! We have a shop ready to serve you! Located at 1001 McKinney Street, our shop is open Monday-Friday, from 5 am to 3 pm. This shop is a great solution for downtown residents who’d love a donut early in the morning or want a cup of coffee and a kolache when they’re drowsy at work in the afternoon. Whether you’re shopping or attending an event or party downtown, head to Shipley Do-Nuts to fulfill all your cravings. 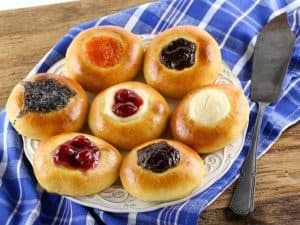 You can drop by our shop and we’ll serve you a steaming hot cup with fresh and tempting kolaches. And to please your colleagues, you can also pick up a dozen donuts to take back to work and earn brownie points from your team and your boss! For those of you who don’t have a sweet tooth, we also have a full coffeehouse menu to stimulate your senses around the clock. You can head to our 24-hour shop for a business meeting over a cup of coffee, or pick up a real espresso before you start a long study night. Our shop is also a great place to treat your friends for a smoothie, or pick up a large to-go pack of coffee for your hardworking team! When you’re looking for Shipleys Donuts locations, you’ll find us at two of the most prime localities in Houston. And if you don’t feel like stepping out, we can always bring our fresh and famous treats to your doorstep! Get more out of your order. Visit our Westheimer Road or McKinney Street shops today and experience the magic of some of the most delicious donuts in town! Call our Westheimer location at 713589-3292 or the Downtown location at 713-651-3033.